Britain’s rising sportscar star Phil Hanson will step up to the 2019-20 FIA World Endurance Championship. 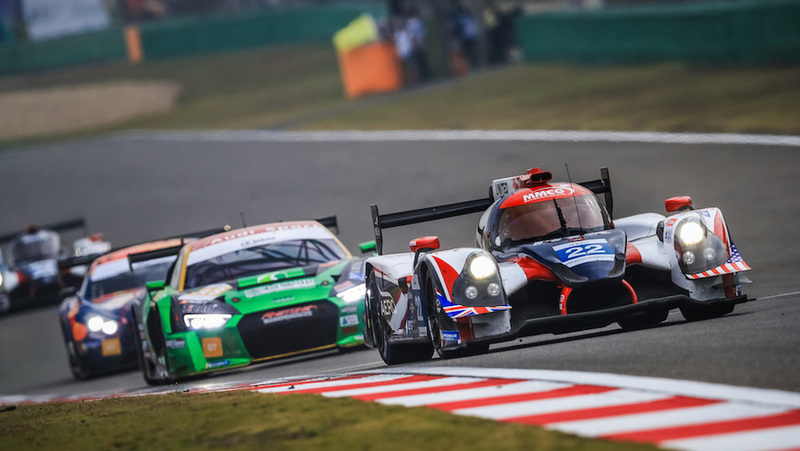 The youngster remains with United Autosports while Filipe Albuquerque will be one of Phil’s co-drivers in the team’s Ligier JS P217. Hanson joined the Anglo-American team at the end of 2017 and finished fifth in his first full European Le Mans Series campaign last year having won the final two races. He also raced in three IMSA WeatherTech SportsCar Championship races at Daytona, Sebring and Watkins Glen and currently leads the Asian Le Mans Series. Phil secured his maiden LMP2 pole position in Fuji at only his second LMP2 qualifying attempt. Phil will again contest ELMS this year while the 2019-20 FIA WEC is scheduled to begin at Silverstone (1 Sep) and is expected to feature races at Fuji (Japan), Shanghai (China), Sakhir (Bahrain), São Paulo (Brazil), Sebring (USA) and Spa-Francorchamps (Belgium), with the 2020 Le Mans 24 Hours closing the season in June.